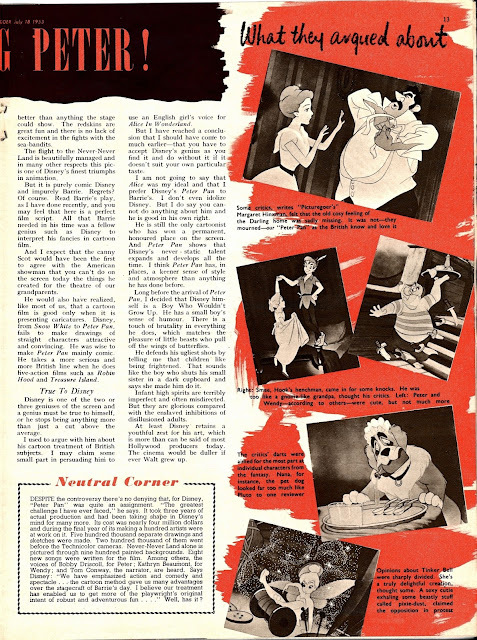 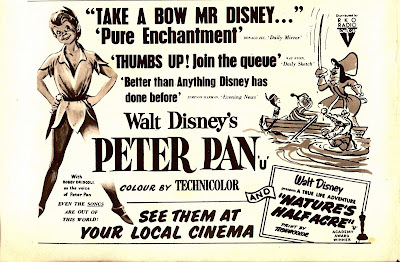 An amusing article from a UK publication, which compares J. M. Barrie's original play of Peter Pan to the Disney animated film. 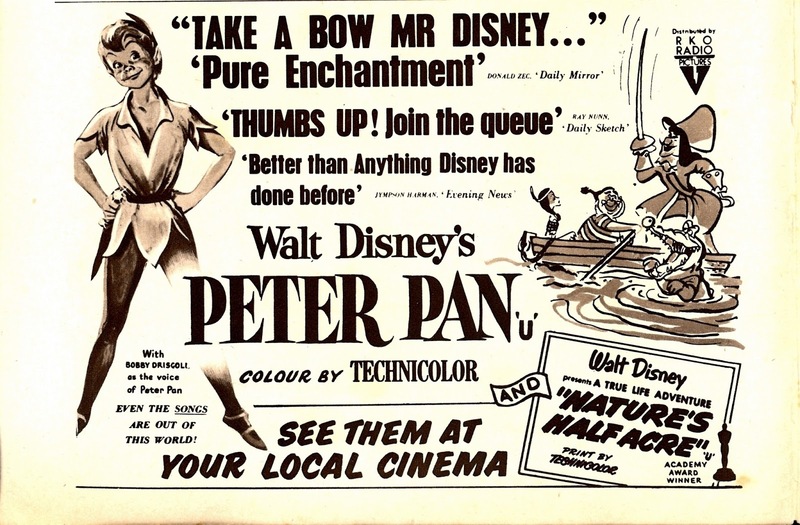 The writer seems to defend the Disney version, but often can't decide which adaption he prefers. 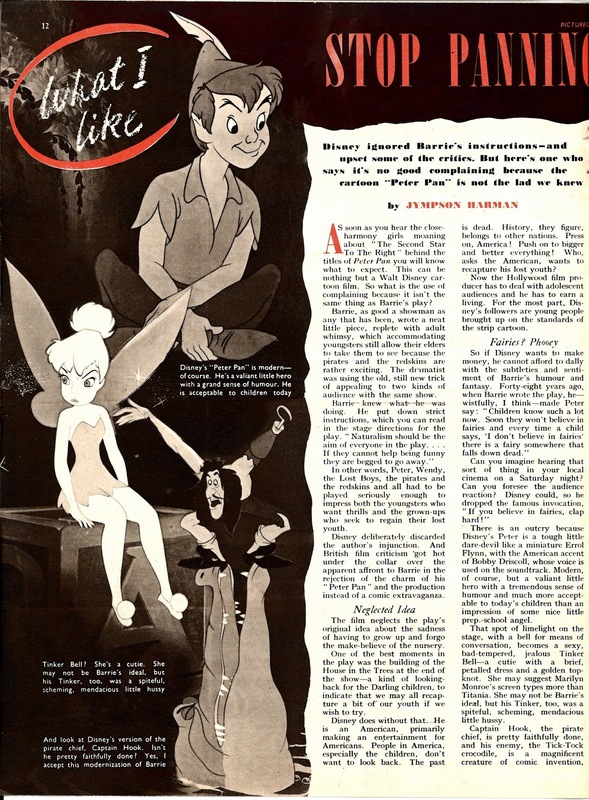 It's a fun read that deals with the Americanization of English folklore.